Home / Posts tagged "Bibles"
Merry Christmas from Worship In Action!! As 2016 comes to an end, we pause to give thanks to the Lord for all he has done. We particularly thank him for the privilege of partnering with Royal Seed Home (RSH) Ghana in making an eternal difference in the lives of 180+ orphans. Through the love and safety these children have found at RSH, they are alive and thriving. The children are growing into young people who love Jesus, and who will serve him faithfully for the rest of their lives. Thank you for your incredible generosity throughout the year. Your donations have purchased food, medicine, Bibles, hospital care, school supplies and much more for the children. There is still time to make a year-end contribution to our Christmas Bible Outreach. 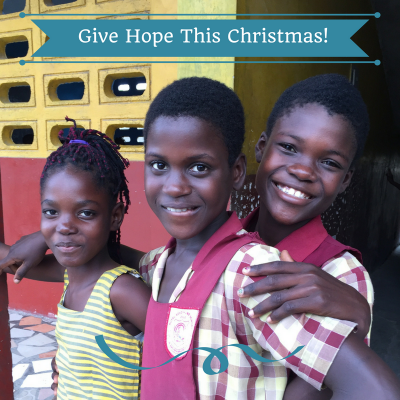 All gifts given to this program will purchase each child of RSH a Bible and a feast on Christmas. If you’d like to make a year-end contribution to WIA, your gifts will go toward the many outreaches of this ministry. May God bless you and your family abundantly because of your giving. May God bless you and your family abundantly because of your giving.